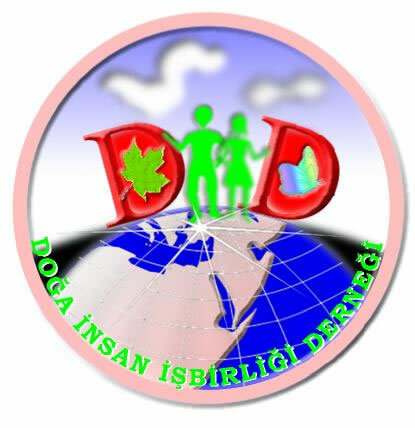 Our Association, which is warm hearted, sensitive and assumes responsibility for whole life without discriminating the religion, language, race and species, aims to transform the imbalances of human being who represents some part of the species on the ground in the relationships with the nature into the friendship. For this reason, it carries out the activities to cause the children, older and disabled persons meet the nature. It also aims to cause the natural life loved by all age groups, to support the ecologic life, and beside, to establish the forestry areas and green them, to provide the beautification and development services and cause them survive and to conserve the existing forestry areas.